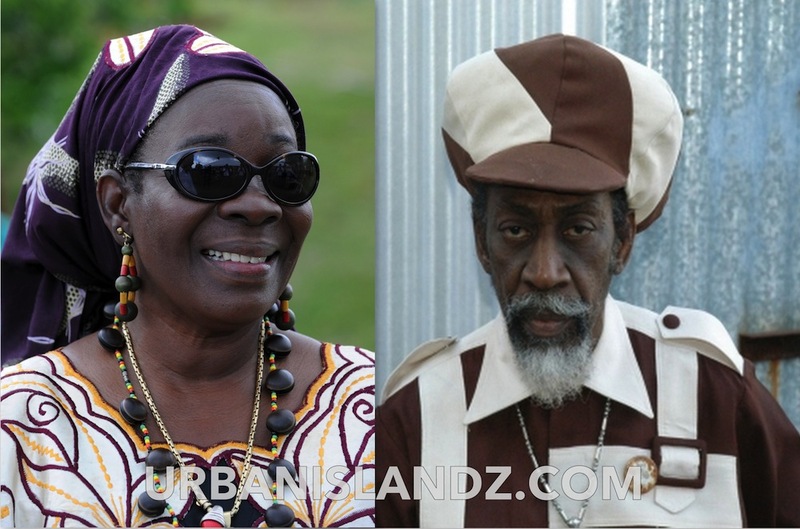 Bunny Wailer hatred for Rita Marley is no secret but in a new letter published by the reggae legend, he went a step further to accused Bob Marley’s of murdering the Jamaican music icon. History told us that Bob Marley died from cancer, but according to Bunny Wailer, he died from radioactive ash given to him by his wife Rita and Christopher Blackwell. 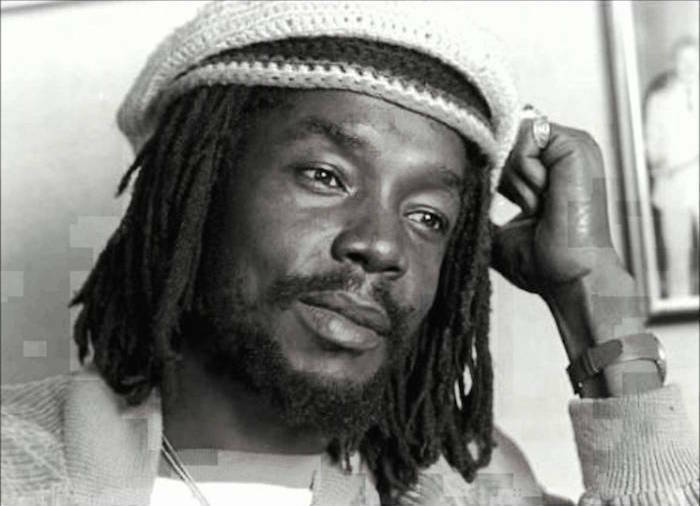 Bunny Wailer also accused Rita Marley of plotting to kill Wailers band member Peter Tosh, who was murdered at his home. The rasta movement is full of rita-type. Bunny wailer has his many fans and children out here,and we are with him every inch of the way. We want the movement cleansed and this is just the beginning. Armageddeon time,to fight the enemy within and without.Anyone doubting what he says belongs to the group we want gone. part of his thinking might be right . Well bob dissed rita alot with women then he got cancer and his dreads did they fall off. so dont underestimate power of women especially jamaican black women. wh also fear power of white women and other..she also said in her tell all book that he had a few kind of cooties in his hair, and coming to think of it later on that,, if he had chemo therapy did not his hair fall out. 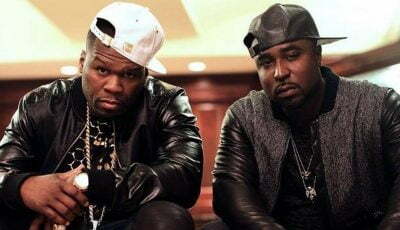 wtf… i beenin a recording studio with some so called rastra not rastas and if anyone killede bob it was anyone of anyone in jamaica… cause if i had clean values and some of them were up to no good and said they put cement shoes on me for speak out against a boy i was with singer who was to dirty and bad mind. that i had the mind that bob marly wish he had to stick to and peter. so any of anyone could kill bob… for that much . half the story has never been told..
Is he suffering from senile dementia? I just read some provable facts; imagine if Bunny is right about all that which he’s stated? He is right about absolutely nothing, he is crafting fables out of thin air. He hates the woman, but don’t make up things especially on Tosh death because his death was clearly well documented. Look at the mans face, devious as hell. Seriously ! …. WTF am I reading here !!! !